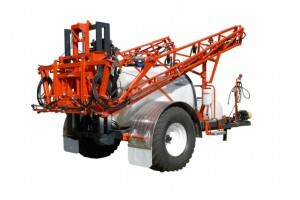 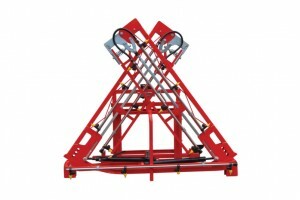 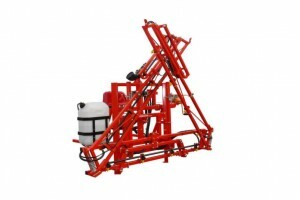 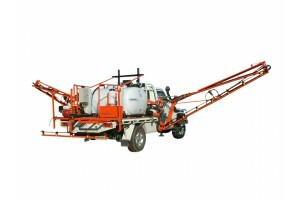 SPRAYERS AND BOOMS OF ALL TYPES FOR ALL APPLICATIONS. 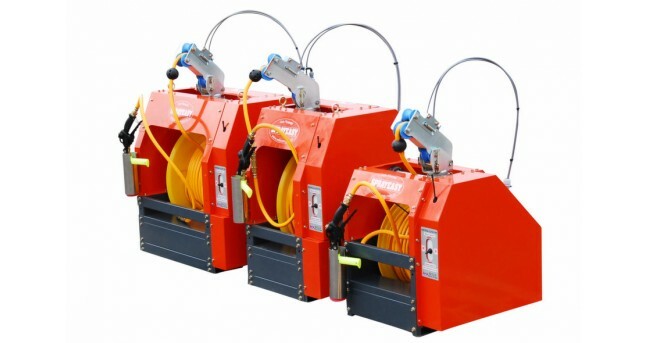 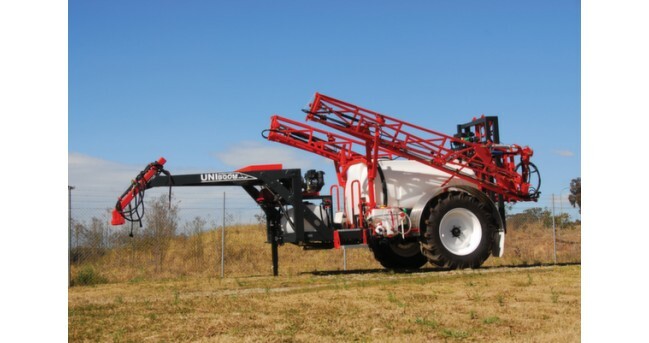 UNIBOOM is a division of Vineyard Engineering, whose core business has been manufacturing equipment for the spraying industry since 1970. 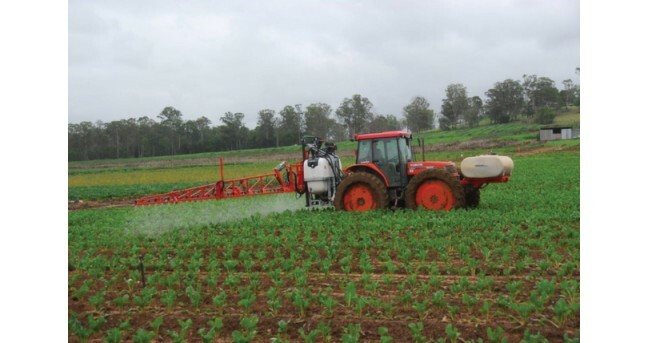 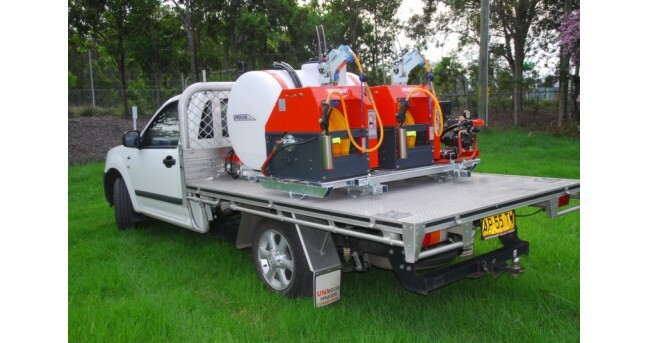 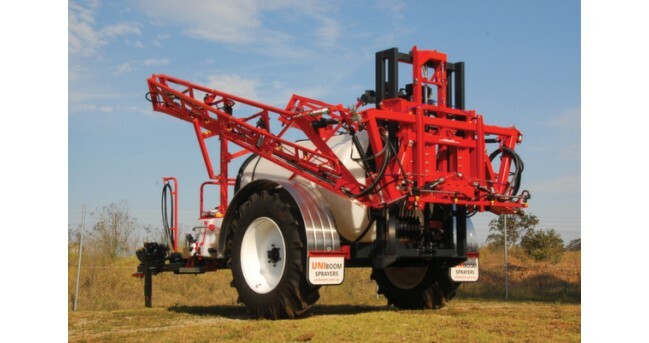 Our focus, since 2000, has progressed to supplying high quality spraying equipment to the farming and horticultural industries. 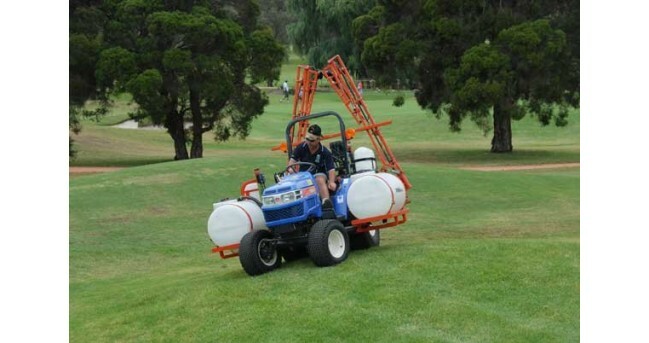 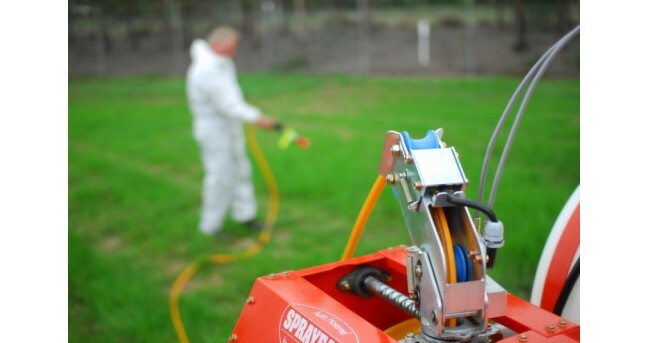 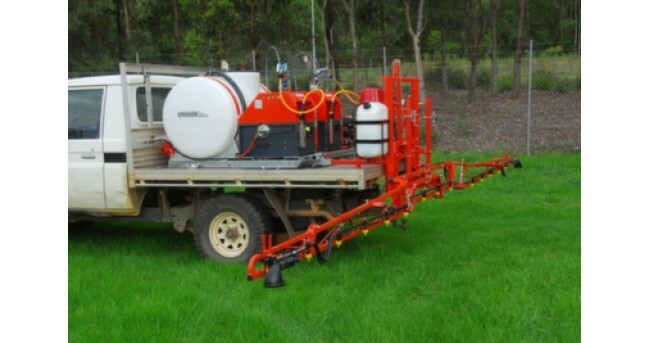 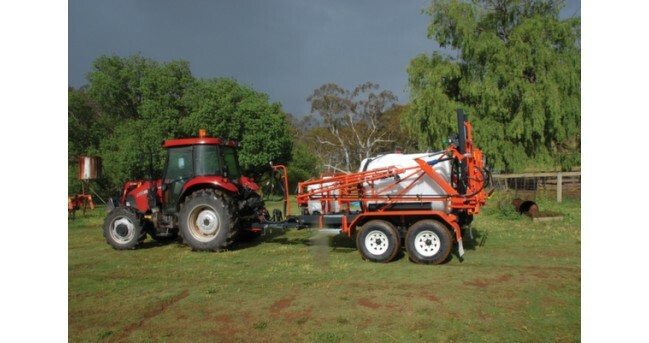 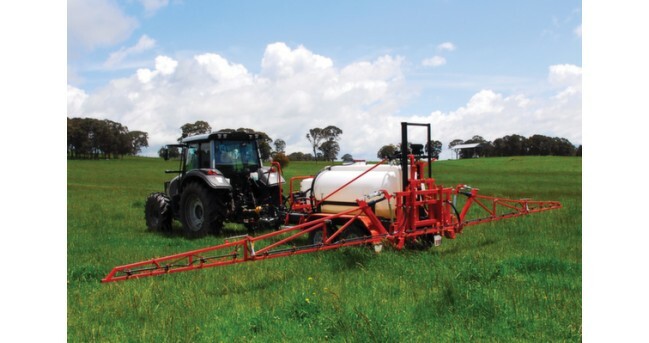 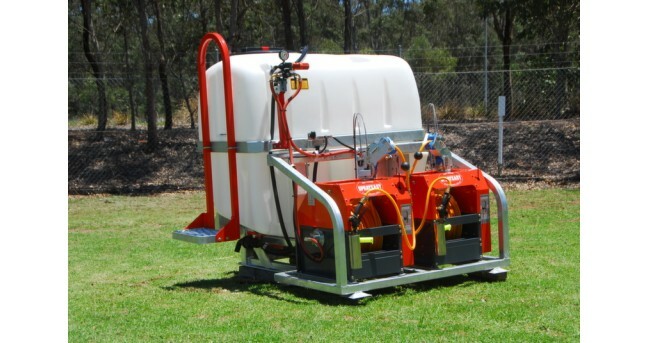 UNIBOOM is the brand name for a broad range of high quality sprayers, purpose built for our demanding Australian conditions. 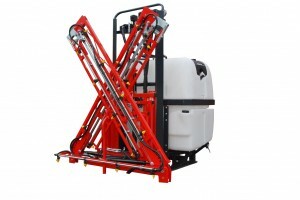 All machines are built to your specification ensuring the highest levels of performance for any application. 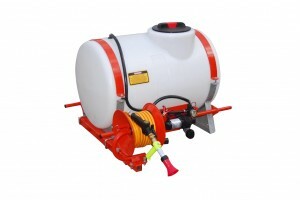 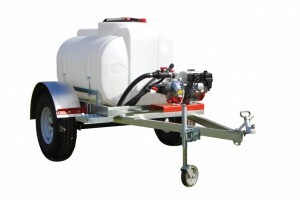 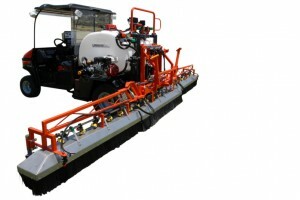 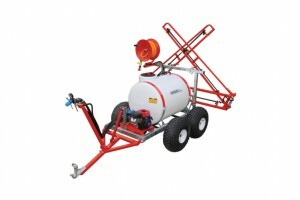 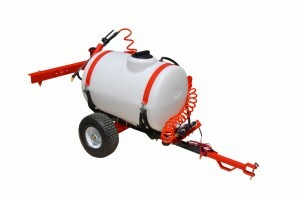 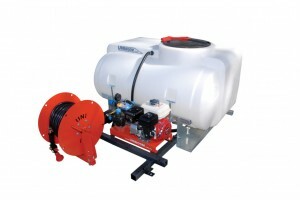 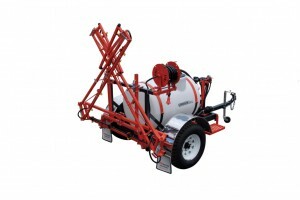 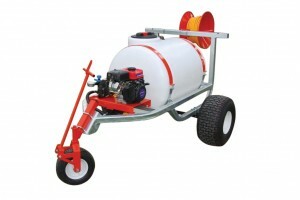 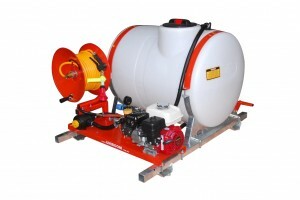 UNIBOOM sprayers are affordable and covered by Warranty.